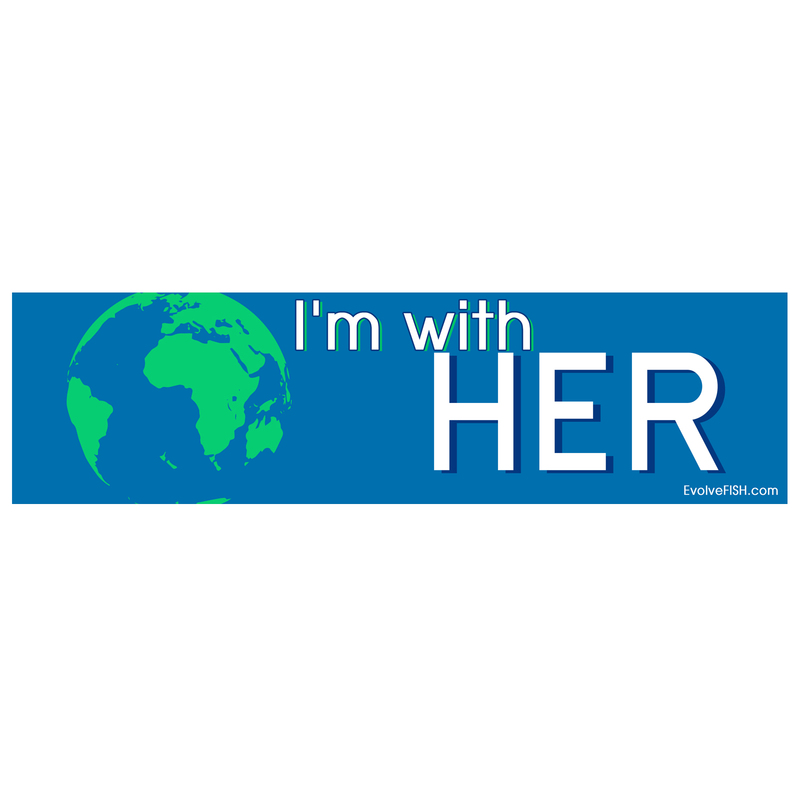 I'm with Her Earth Bumper Sticker 11" x 3"
Home > Stickers > Environment Stickers > I'm with Her Earth Bumper Sticker 11" x 3"
This is my favorite bumper sticker but the quality is only so so. 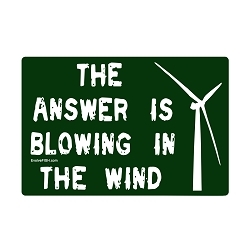 After a year mine is EXTREMELY faded and I am back buying a replacement. 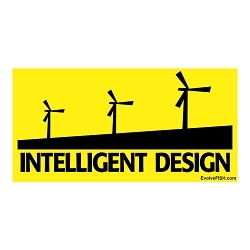 Quality should be better for the price. 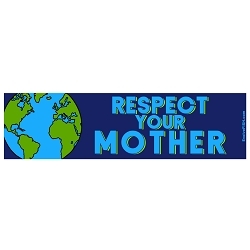 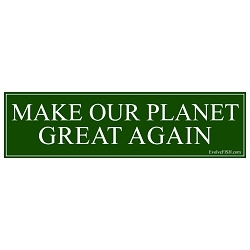 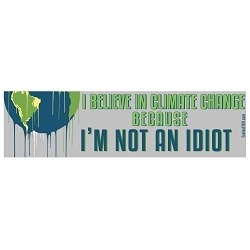 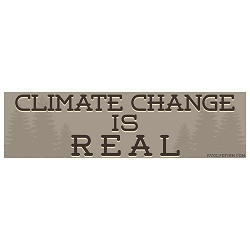 Respect Your Mother Earth Bumper Sticker 11" x 3"
The Answer Blowing in the Wind Bumper Sticker 5" x 3"
Make Our Planet Great Again Bumper Sticker 11" x 3"
I Believe in Climate Change Because I'm Not an Idiot Bumper Sticker 11" x 3"